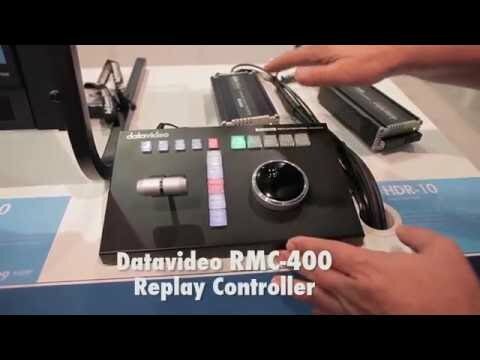 Instant on-air replay is a fundamental part of sports broadcasting. 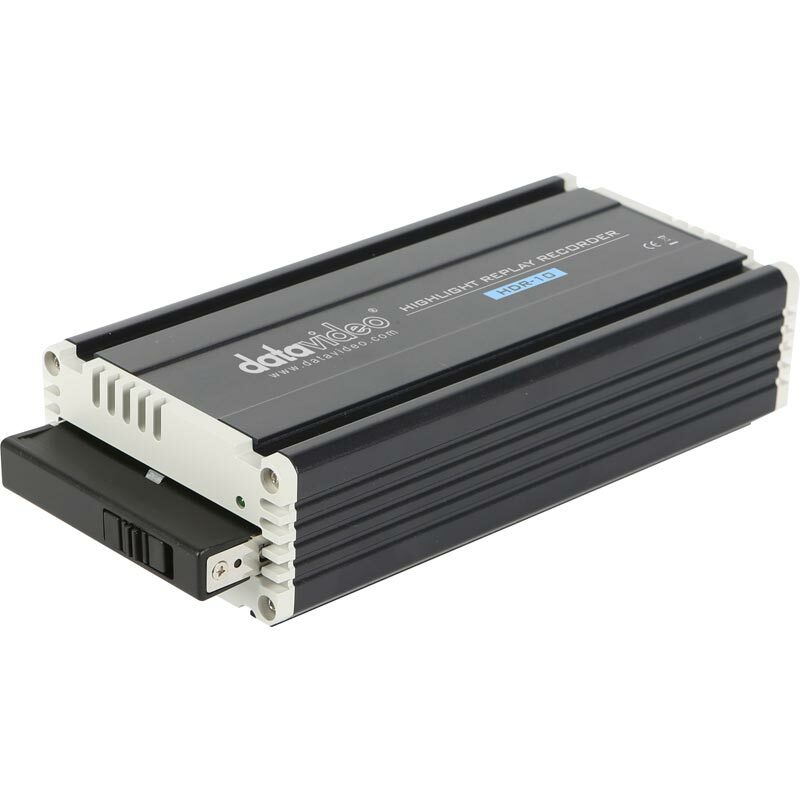 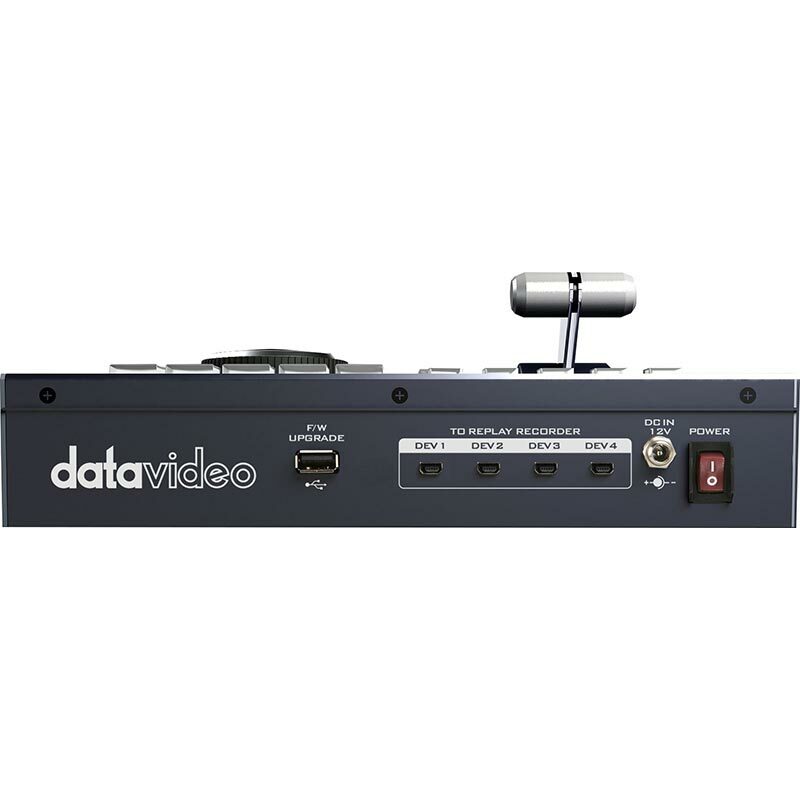 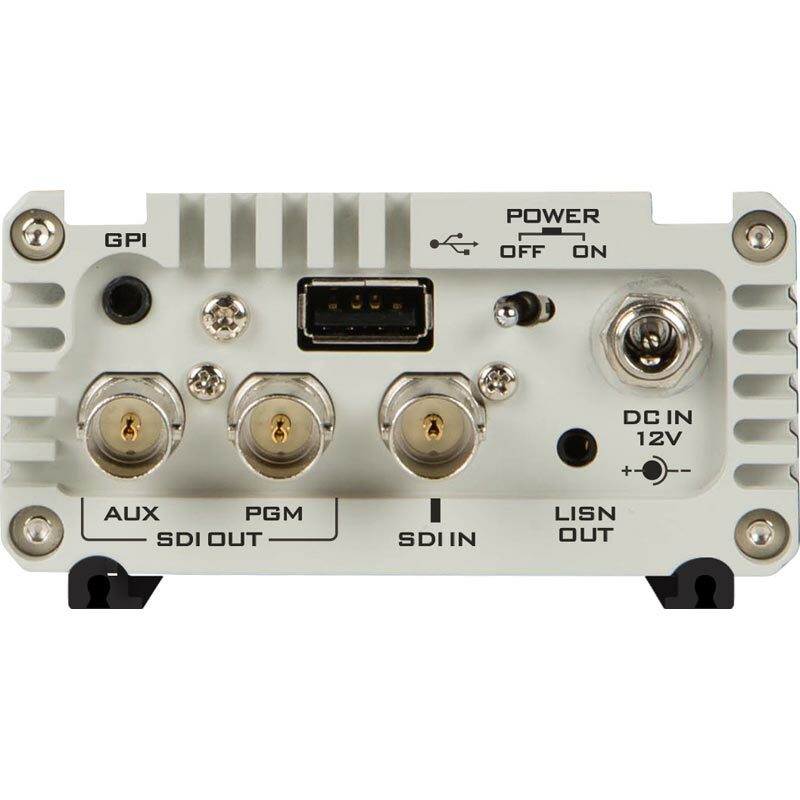 Datavideo’s system is hardware based and intuitive, making it extremely easy to use and totally reliable. 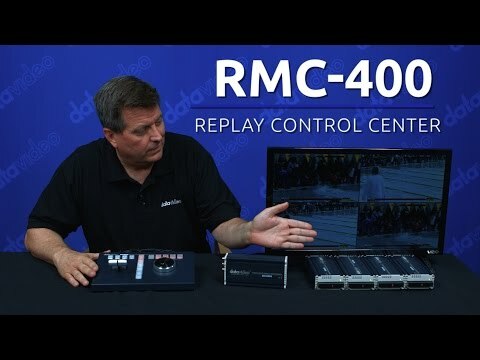 As a modular device based around the RMC-400 controller, the system can scale to meet your needs from a single channel up-to four channels for instant multi-angle replay. 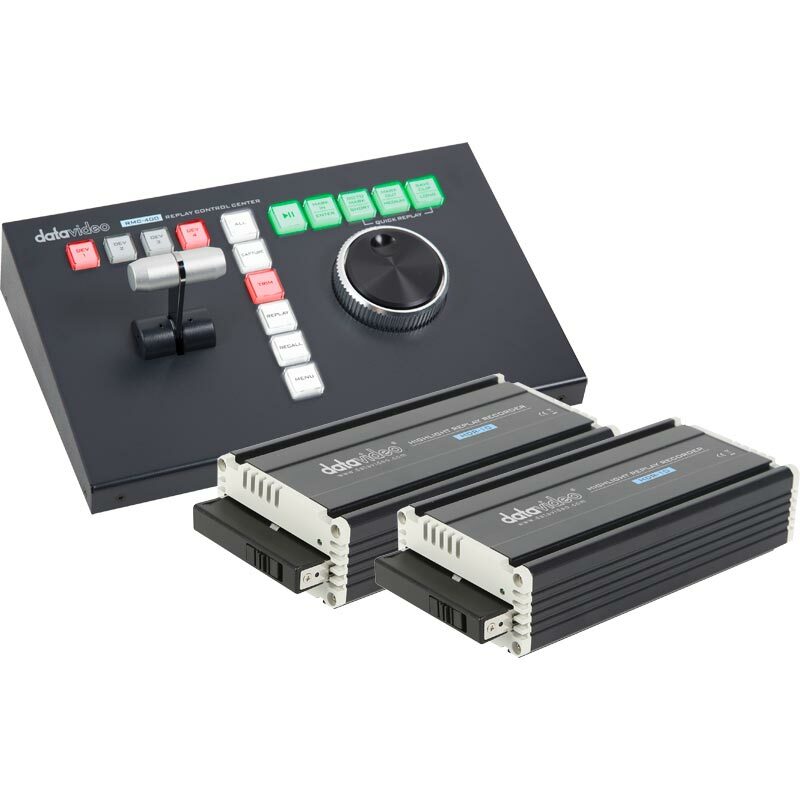 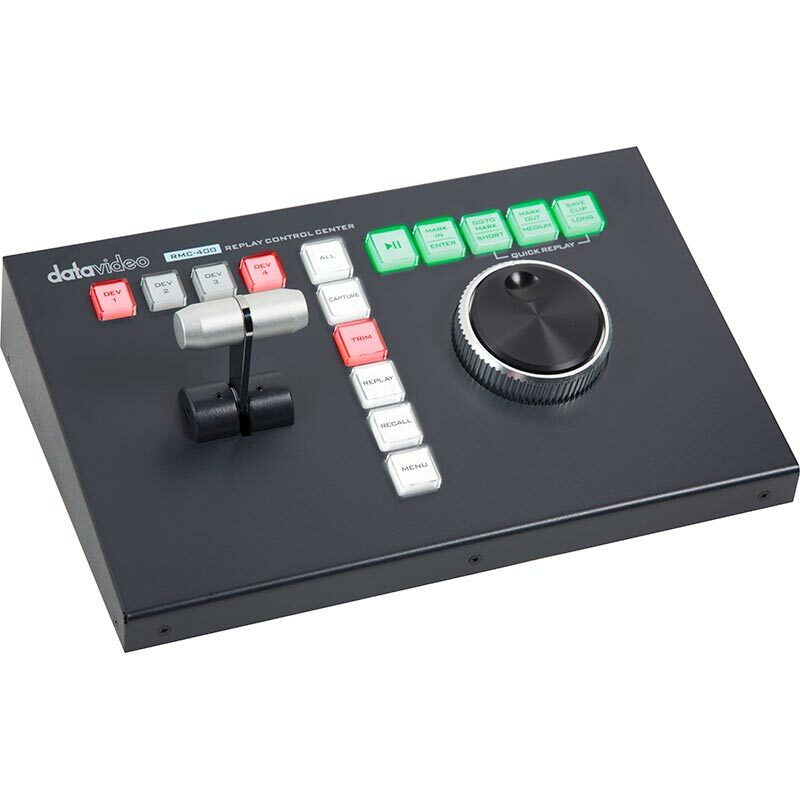 With full HD loop thru and a small form factor, the Datavideo solution can fit every workflow, whether you’re producing pitch-side, in an OB van or in a dedicated studio.